Top 5 Tablets in 2014 - Which Ones are the Best? 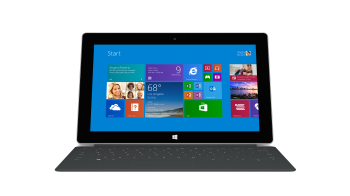 Home » Computers & Laptops » TABLETS » Top 5 Tablets in 2014 – Which Ones are the Best? When choosing a tablet, which features do you want your device to have? There are many promising tablets out in the market in 2014 and plenty more are to come when the year ends. Each one them has been classified as the top tablets in 2014 and all of them boasting of unique or enhanced features. It’s outstanding for a reason. With improved battery life and performance like only Apple can deliver, the new iPad Air is truly the most glorious among Apple devices. It’s slim and thin but wonderfully intelligent. The new features include a lighter than air (technically weighing at 1 pound) package and the enhanced front-facing camera makes Face Time and video chatting truly a visually stimulating experience. Plus, the Retina Display simulates real life images on the screen. The only downside is that it has no Touch ID fingerprint scanner. 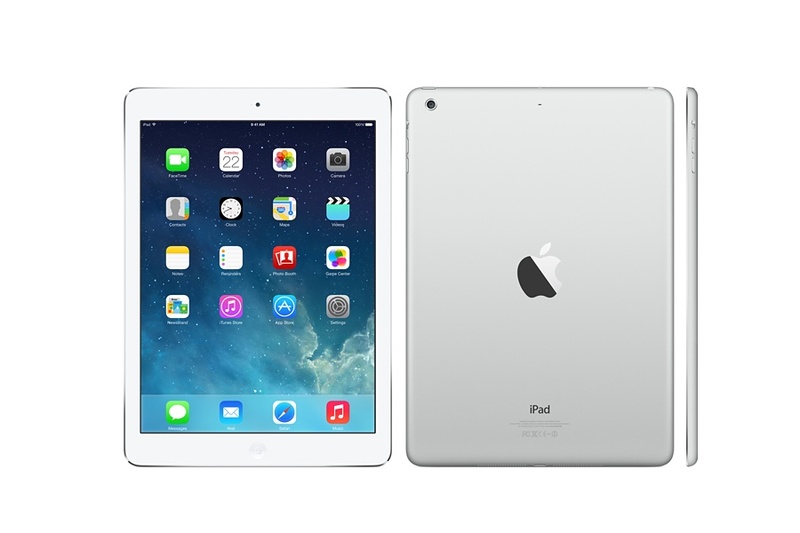 When it comes to functionality in a practical price, the Apple iPad Air takes the prize for most sought after tablet for first time tablet users. Own one and you’ll never look for other brands ever again. It’s the best “small” tablet in the planet. That being said, it comes in second for the device of choice among the first time tablet users. If you find using big tablets an inconvenience, then the iPad Mini is the perfect pick. The Retina display rivals screen resolutions of the bigger iPad versions. But unlike them, this small package has a fast and powerful A7 processor and can offer both Wi-Fi and LTE connectivity. You can call it the shrunken version of the iPad Air but this powerhouse packs a mean punch when it comes to features. 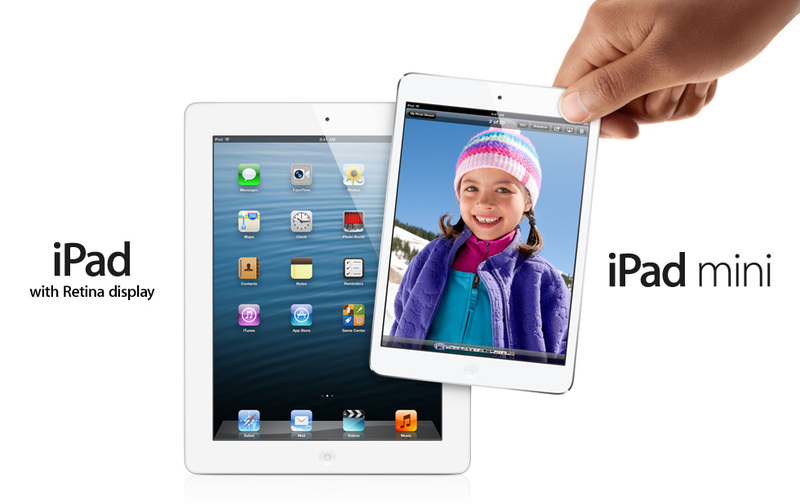 It parallels every bit of what makes the iPad Air amazing. It’s the perfect tablet for the person who hasn’t experienced a tablet ever before. If you’re ever the Android fan, this is the best among the affordable pure Android tablets. 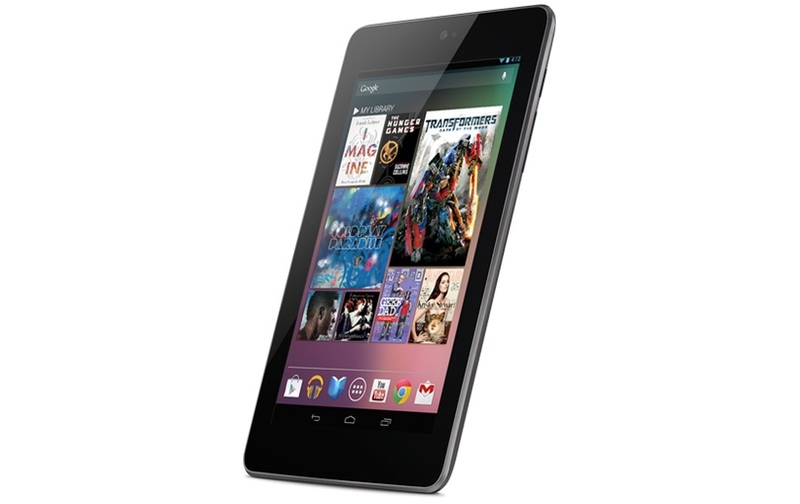 With lowest prices reaching only $199.99, it’s the tablet that’s meant for the budget-conscious but tech-savvy user. Never underestimate the power of a full HD screen, since it allows silky smooth transitions between images and apps. It also has a relatively longer battery life, comes in lighter than most Android devices too and has overall stellar performance than any Nexus gadget. Google does it again with the Nexus 7 because fans would swear to it being the best tablet in the market. Looking beyond its price, the Samsung Galaxy Note 10.1 is considered to be the best value tablet in terms of functionality and performance. It has one of the sharpest screens in the tablet market and promotes the use of the stylus. This tablet is great at multi-tasking too for those who love to look at many things on one screen. 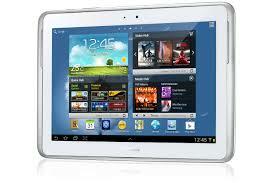 Galaxy Note 10.1 runs on the impressive Android 4.3 and comes with two fully loaded front and back cameras. What makes it stand out from the rest is the use of the improved S Pen. All things considered, this tablet has the most innovative user interface. 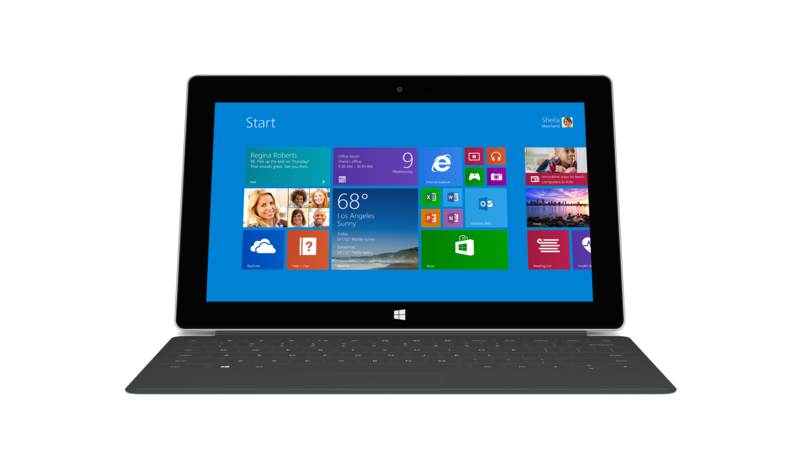 When a Microsoft tablet gets a makeover, this is what you get. It’s twice as expensive as the best tablets out there, but it’s the only one that wins the best productivity award. It’s almost like a laptop after all. So when the battery life and operating system (came out just in time with the Windows 8.1 update) were upgraded, people started to set aside their misgivings about paying a high cost for a tablet that might not be used often. Now, it’s the only thing tablet aficionados ever use for both work and play. When it comes to price, some tablets are better than others. So consider your needs first before buying one. But if you put price aside, any of the tablets on this list will do. Summary : We presented you the top 5 tablets in 2014 so far. They are all excellent choice and they will suit anyone needs. If you don't have tablet yet maybe it's time to get one.